Travelling is a fun way to spend your money. But there is always the possibility of getting ripped off while paying for services abroad. Travellers must, therefore, be cautious about choosing services in order to get the best possible deals. Here is a handy guide for foreign exchange. 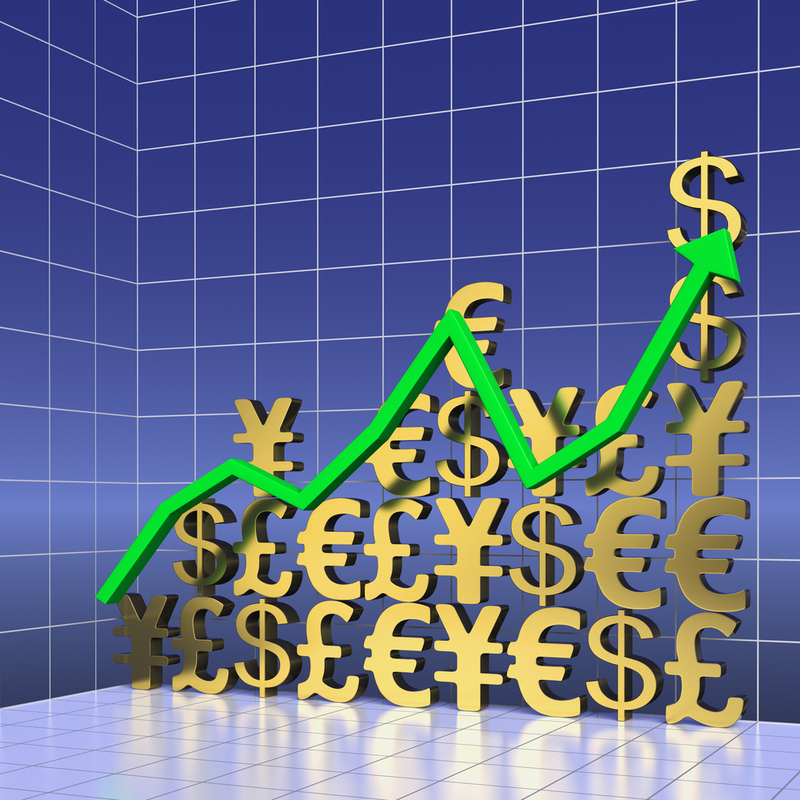 Foreign exchange is a major concern for people visiting other countries. The reasons for this are obvious: it’s easy to walk into traps set by local agents who have exorbitant forex rates to convert, say, Euro to Dollar. Bureaus promising services without any fees appear alluring till you discover that their foreign exchange rates are actually higher than that offered by banks. 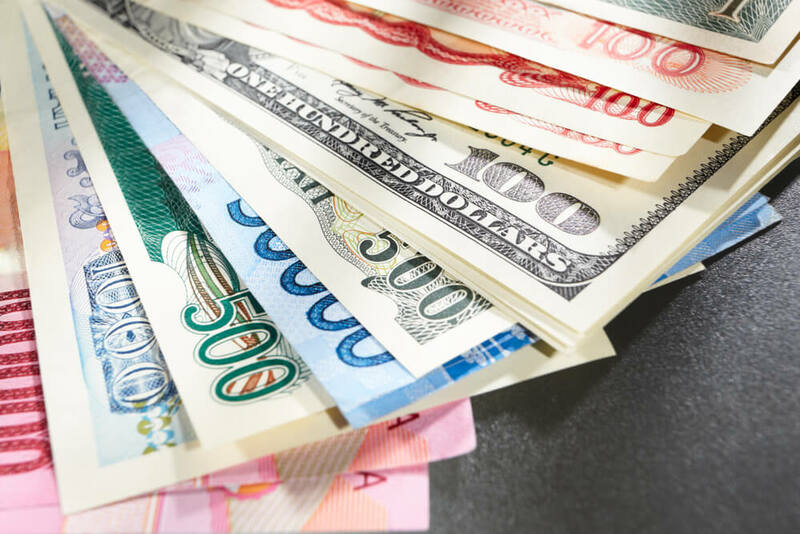 Moreover, ill-informed tourists find out to their dismay that airports and hotels have exchange rates that don’t appeal.You must clearly have a plan to exchange your money into foreign currency for your trip abroad. Some banks may allow you to withdraw cash at ATMs during your foreign visit. The fees, however, can be as high as 8 percent. But the best option is probably to go for travel cards, such as Borderless Prepaid Multicurrency Travel Cards from Thomas Cook. The cards are highly convenient and secure, and allow you to recharge in eight currencies at the same time. What’s more, you can convert a sum in a particular currency to any other currency. You can even reload your Borderless Prepaid Card on the Thomas Cook website, www.thomascook.in. 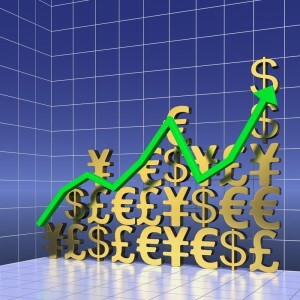 The website is also a great place to get updates on current currency rates. Foreign Currency Travellers Cheques from Thomas Cook are easy-to-use options for those planning trips abroad. They allow tourists the options of both purchases and cash. Thomas Cook doesn’t charge extra for the prepaid cards and traveller’s cheques. Rather than falling back on companies involved in forex trading in India, you can trust Thomas Cook for your forex needs. On its website, you can order cash in 26 foreign currencies to be delivered to your home. Apart from giving you the convenience of ordering cash from your desk, Thomas Cook allows you to pay using credit cards for greater flexibility. Go for any of the great options and have a worry-free holiday. 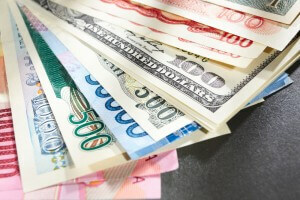 Find information about Foreign exchange options for your next trip including travellers cheques, online services & ATM.